Already for years a successful concept in our hotels! Come and enjoy yourself! 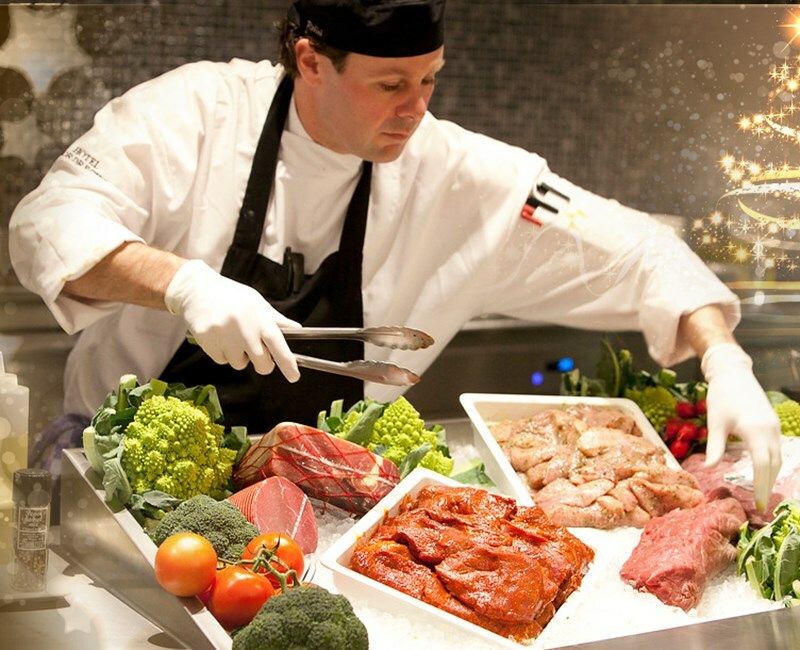 Live cooking is a well-known and successful concept from Valk Exclusief. Our chefs prepare the most delicious dishes for you, which you choose! Live Cooking is spectacular and guarantees a great time with friends and family.